Every Friday on air. Calum MacDonalds weekend Celticset directly from the Hebrides of Scotland . 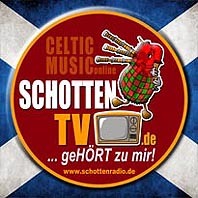 Enjoy the music and Slainte. • Jeden Freitag um 19 Uhr. 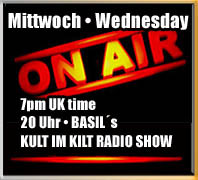 Every Friday 6 pm UK time.